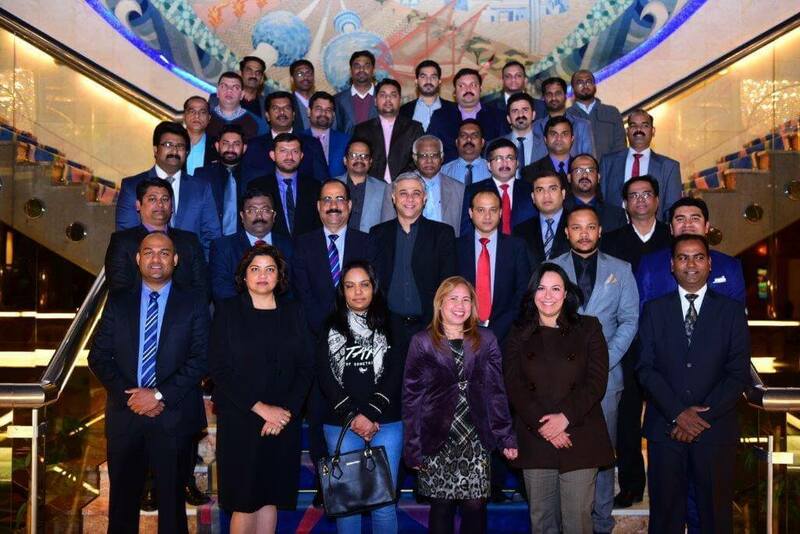 Xpress Money, one of the world’s most dependable money transfer brands, has credited the collaborative effort of all its agent partners in Kuwait for its steady growth in the country in 2016. Xpress Money felicitated its partners for their efforts in driving business growth, at Conclave 2016 – the brand’s annual rewards & recognition program for its partners. Organized for the 3rd consecutive year, Conclave 2016 is a gala event that witnesses the presence of the senior management of Xpress Money and its agent partners in full attendance each year. “Our agents are the face of the Xpress Money brand and they power our growth in markets worldwide. Conclave is a sign of our appreciation for our partners who have not only helped us grow our business but have also strengthened our presence in the country by increasing brand recall and customer satisfaction. Our partners in Kuwait have always kept Xpress Money at the forefront of all their endeavors which has helped our brand attain newer milestones, year on year. Conclave 2016 is our sincere effort to felicitate and thank each of our valued partners for their undying support and encouragement. We pledge to continue with the same zeal as we embark on this new phase in 2017,” said Arvind Mylar, Vice President – Business Development (MEASA & CIS), Xpress Money.